TRISTATE MECHANICAL SVC INC, mechanical contractor, listed under "Mechanical Contractors" category, is located at 4744 BALTIMORE AVE HYATTSVILLE MD, 20781 and can be reached by 3018642531 phone number. TRISTATE MECHANICAL SVC INC has currently 0 reviews. 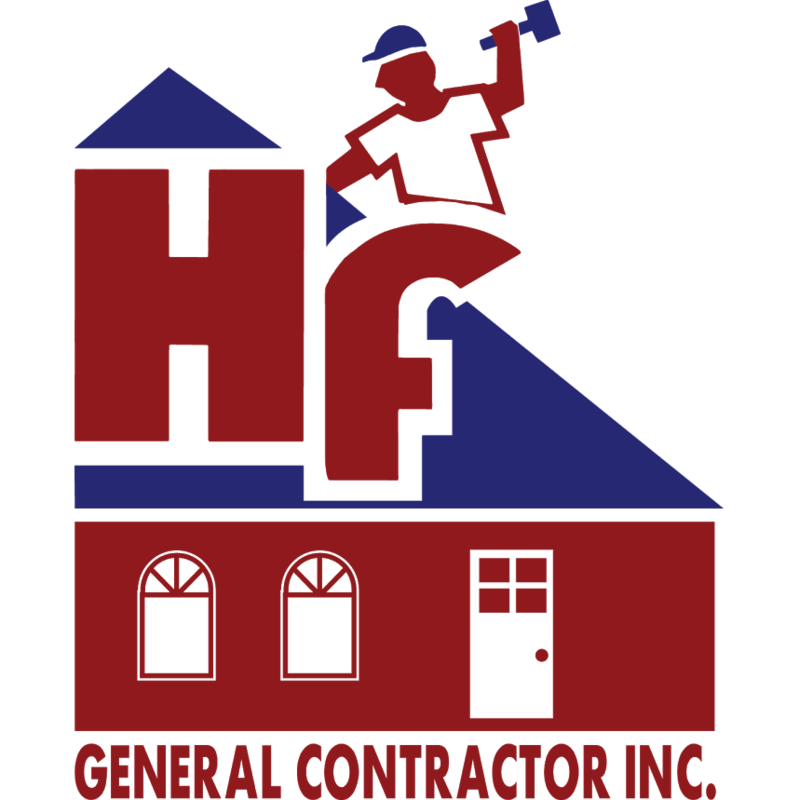 Browse all Mechanical Contractors in HYATTSVILLE MD. Discover census data for HYATTSVILLE, MD.